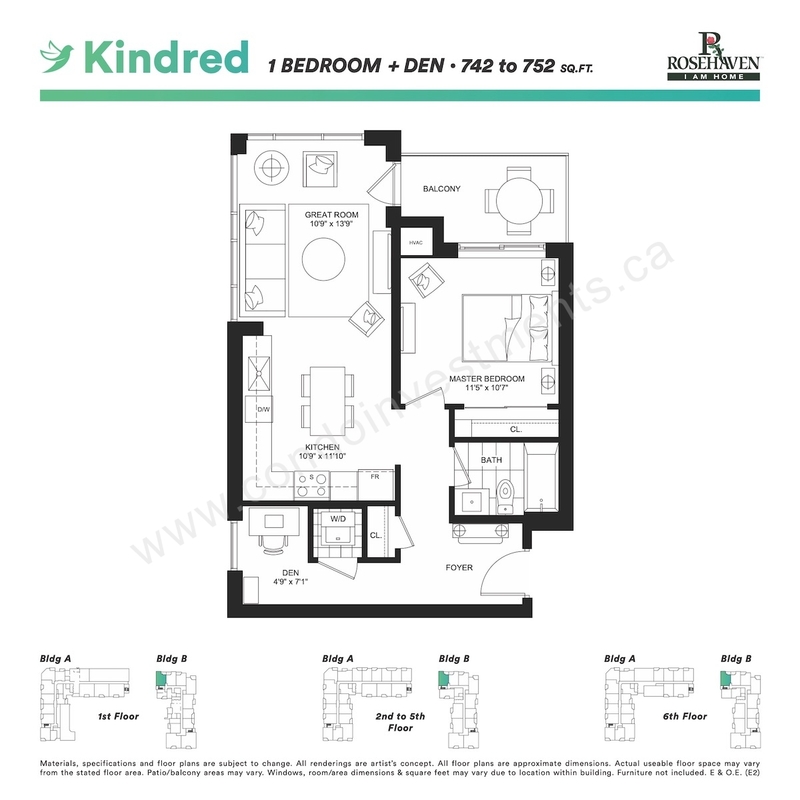 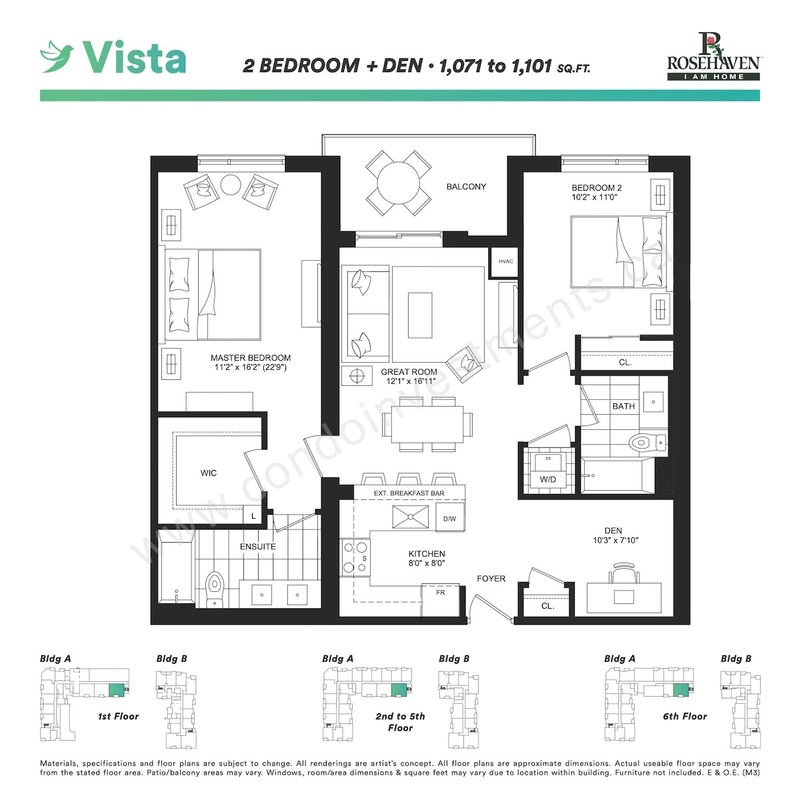 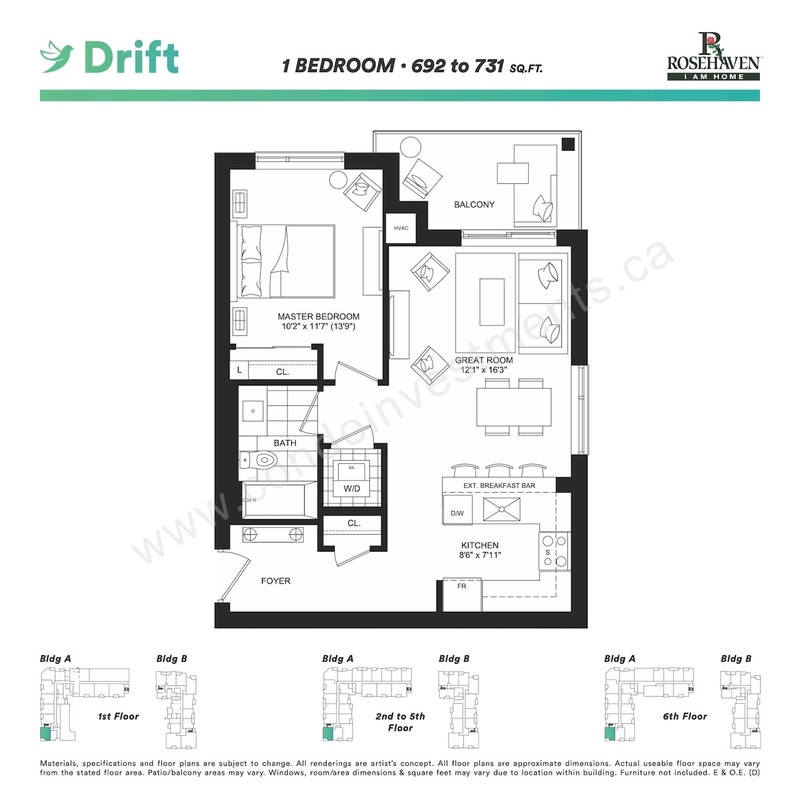 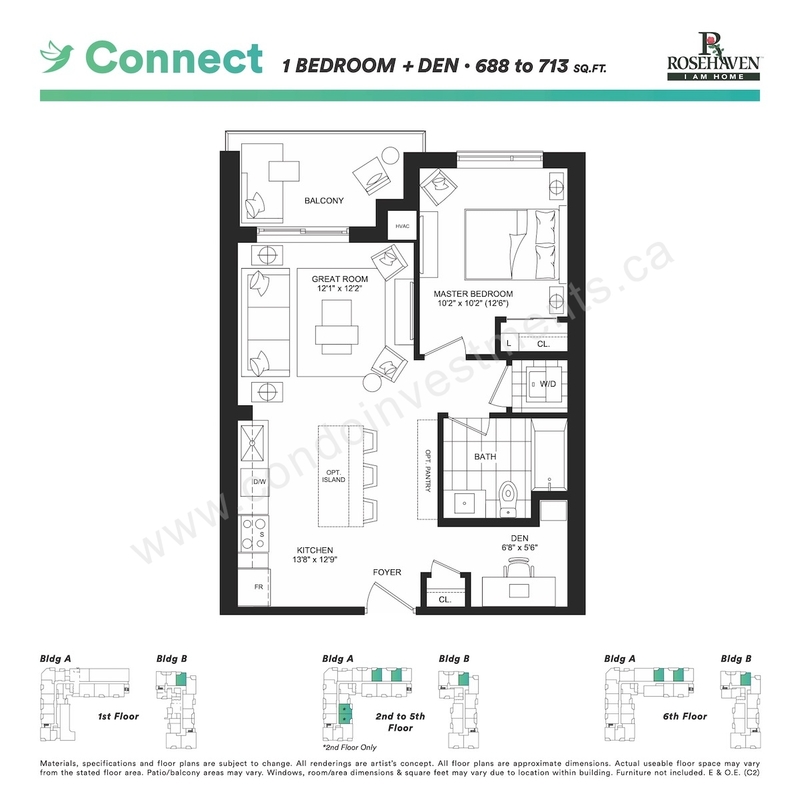 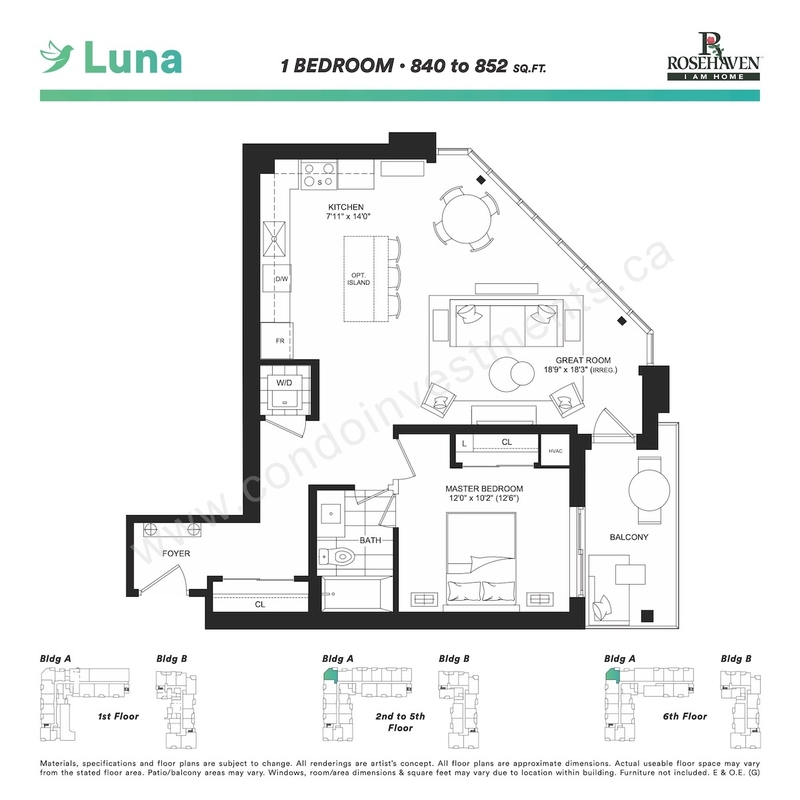 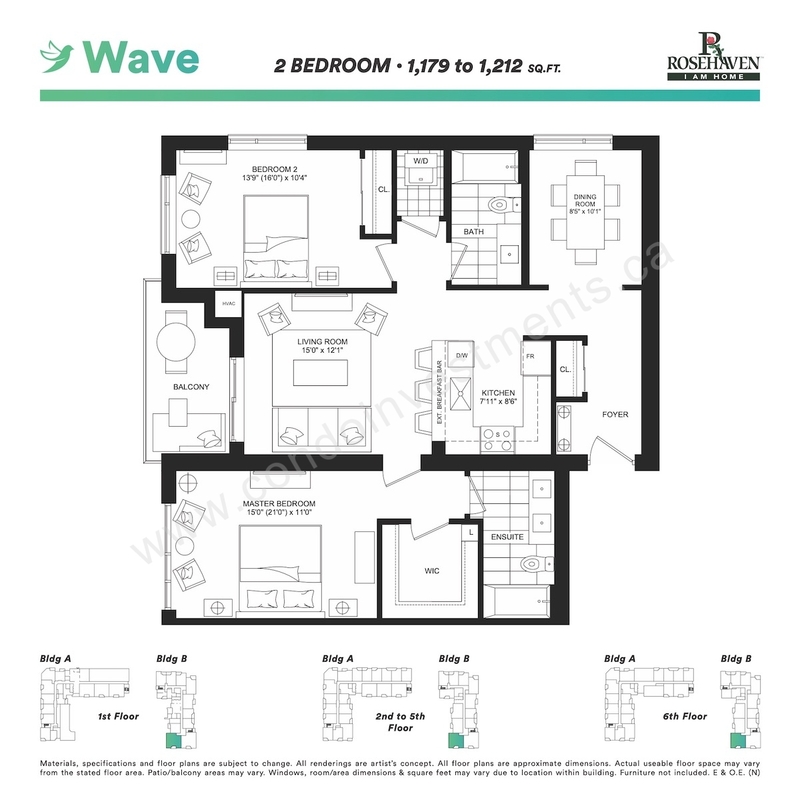 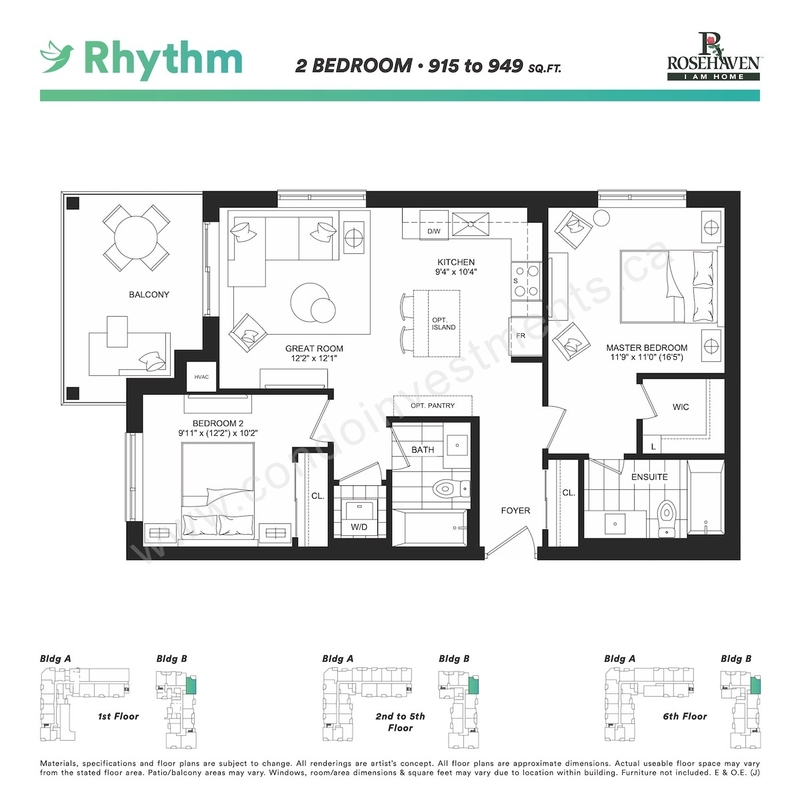 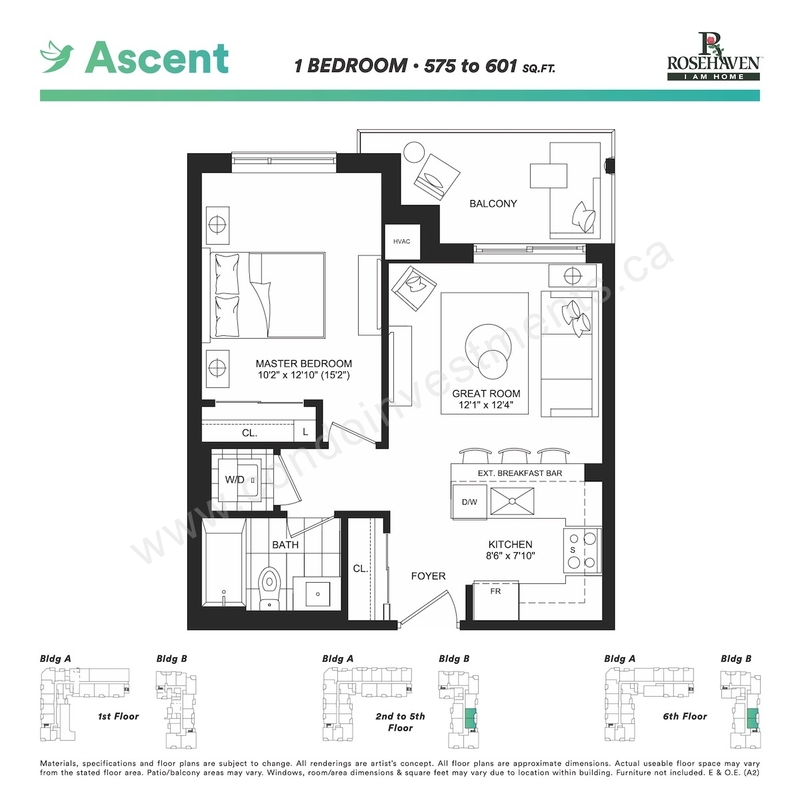 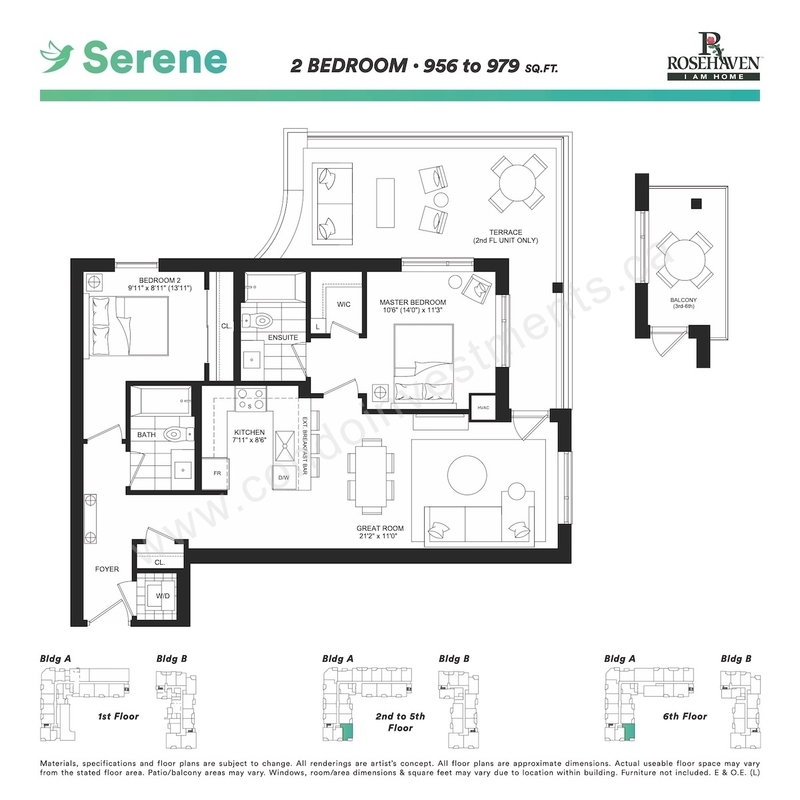 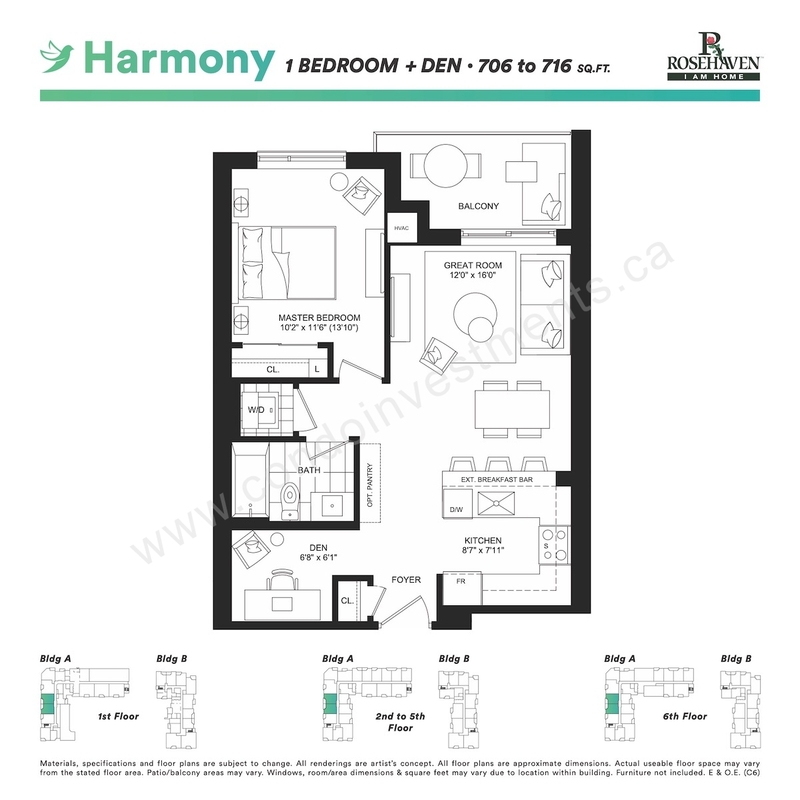 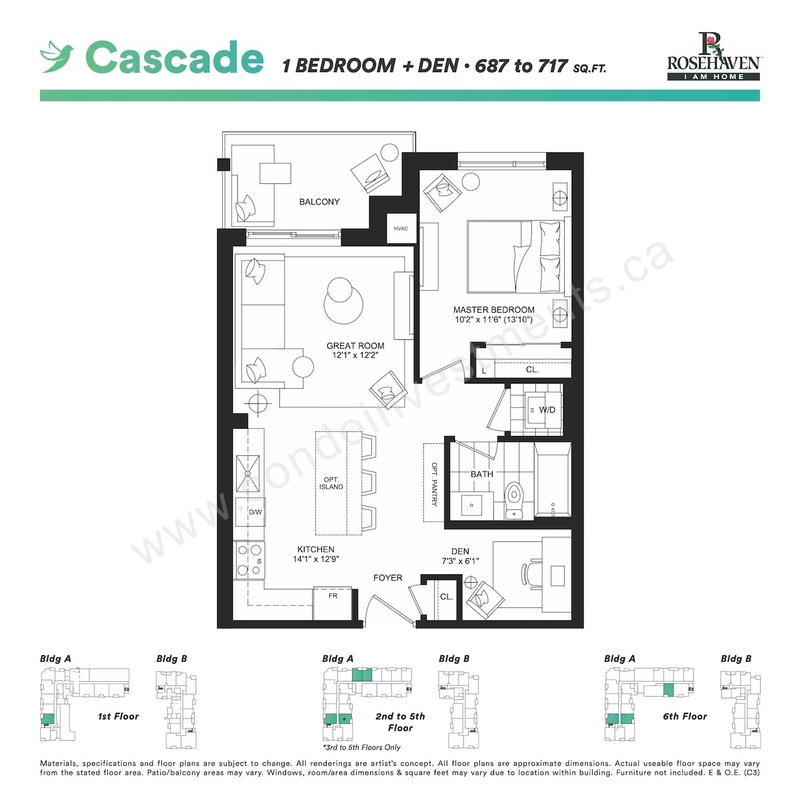 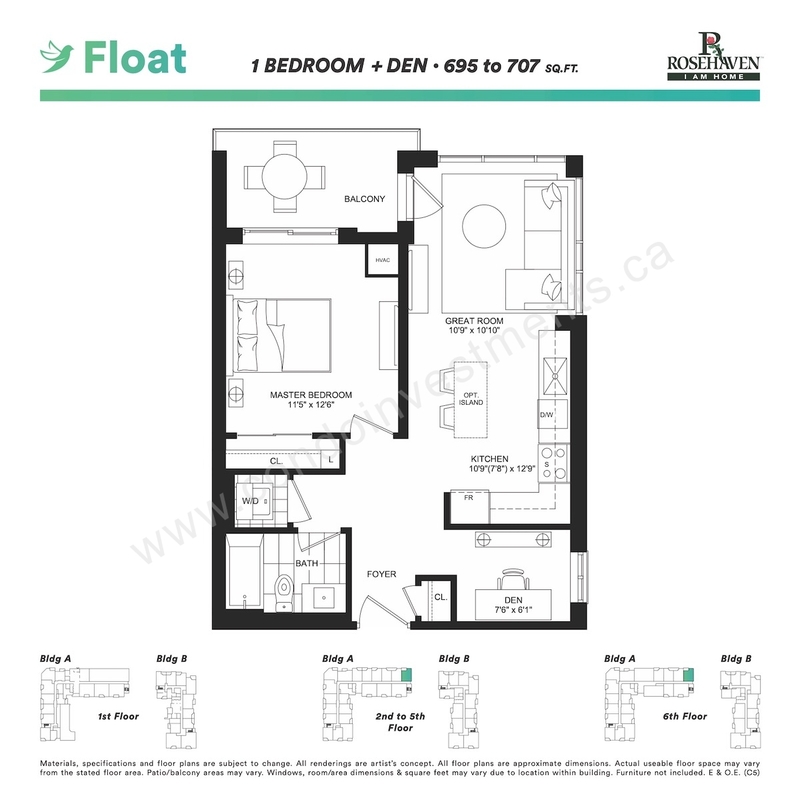 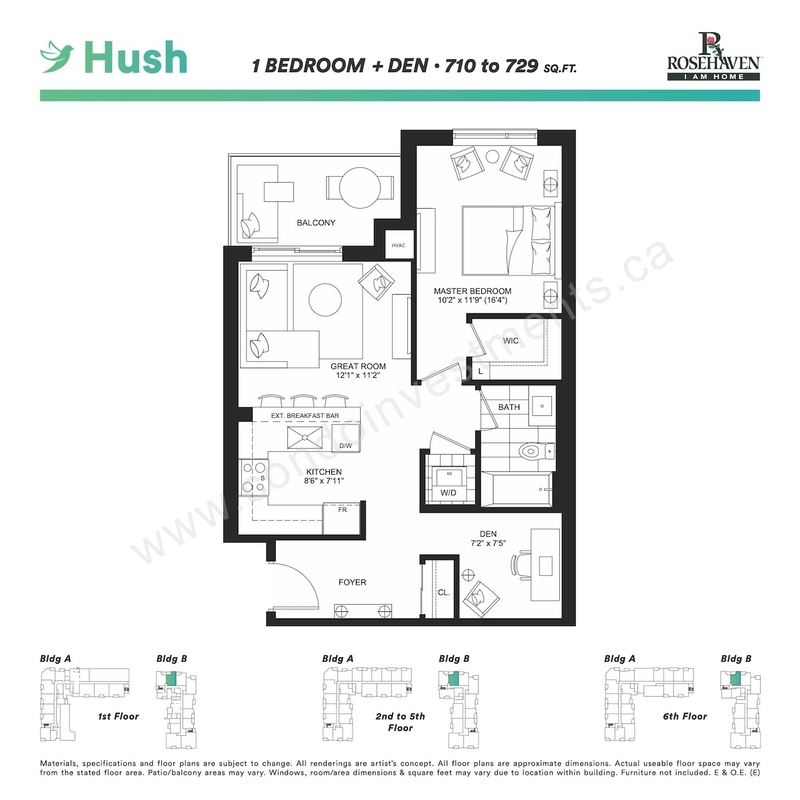 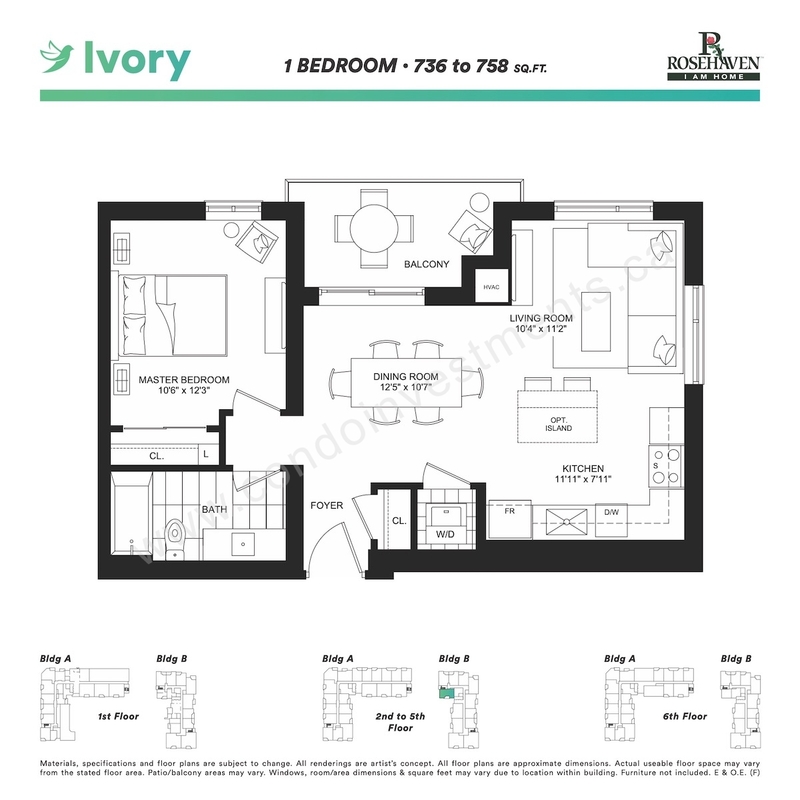 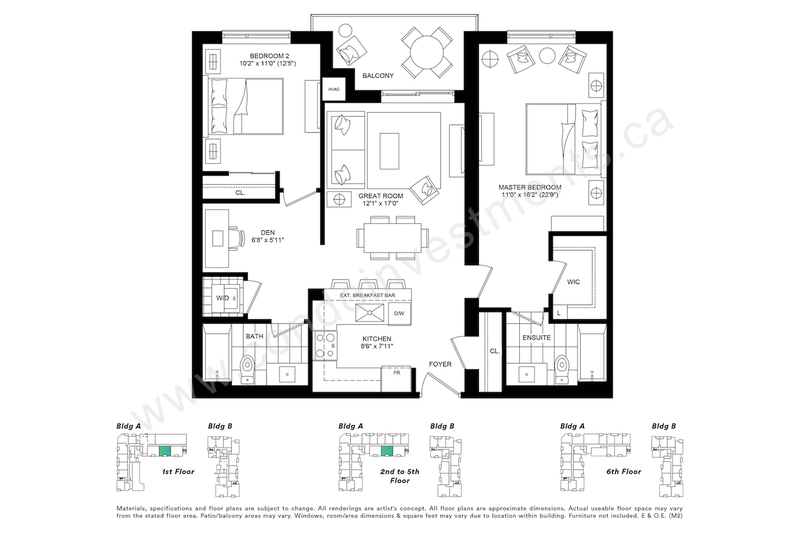 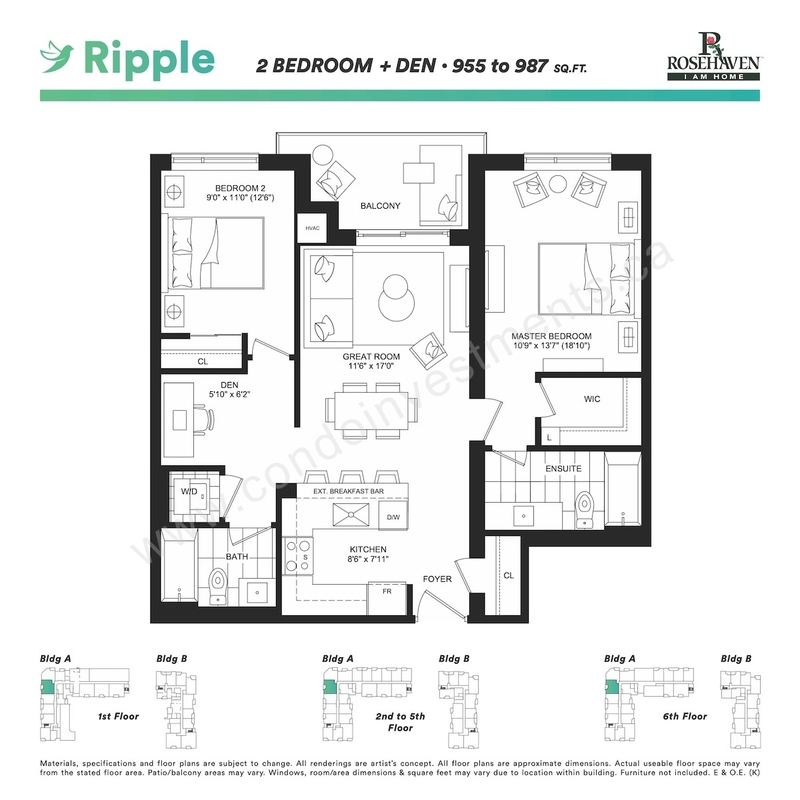 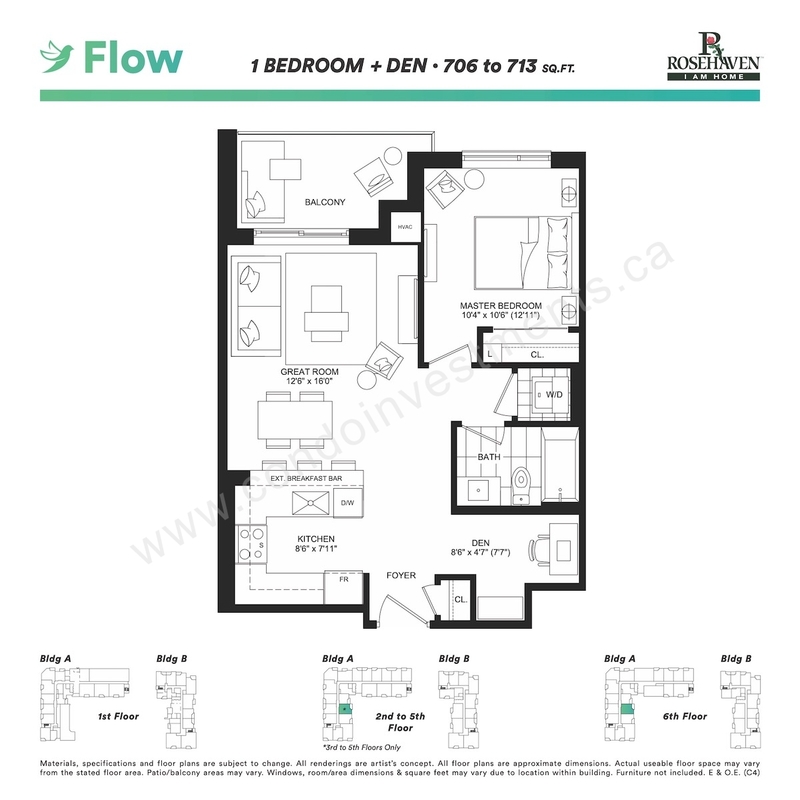 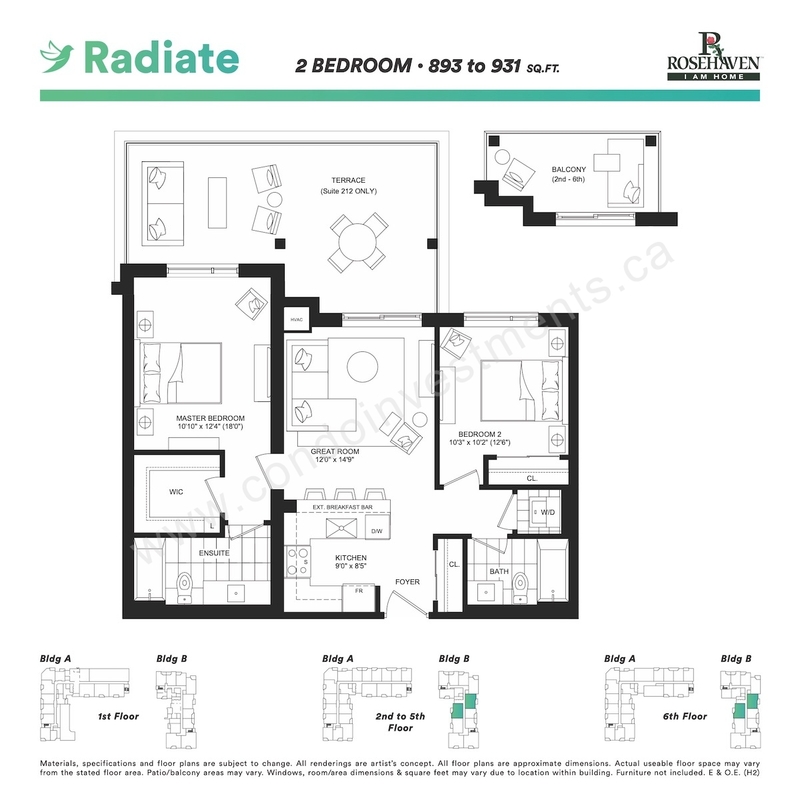 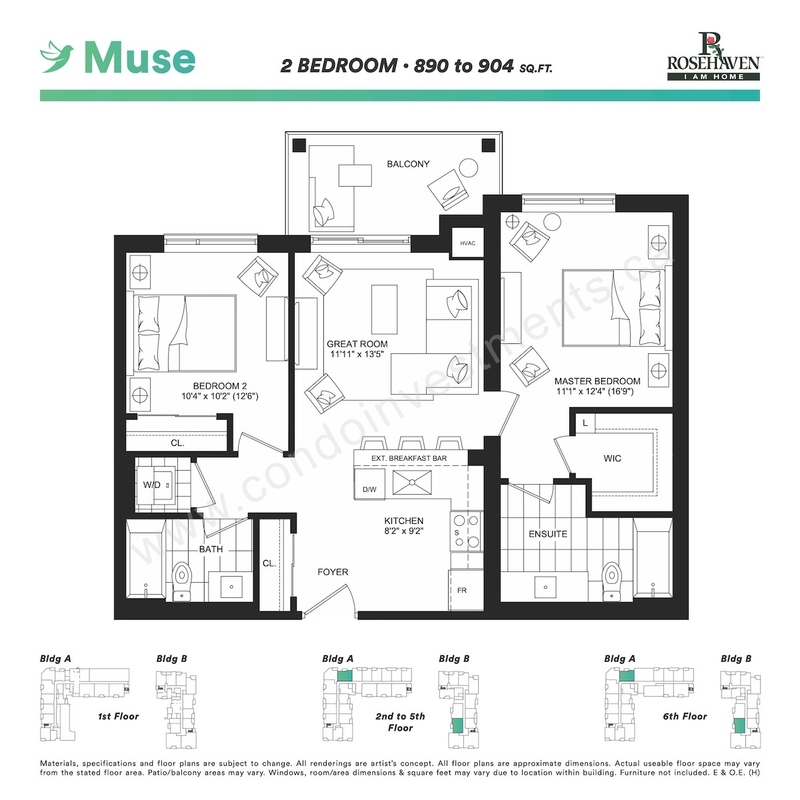 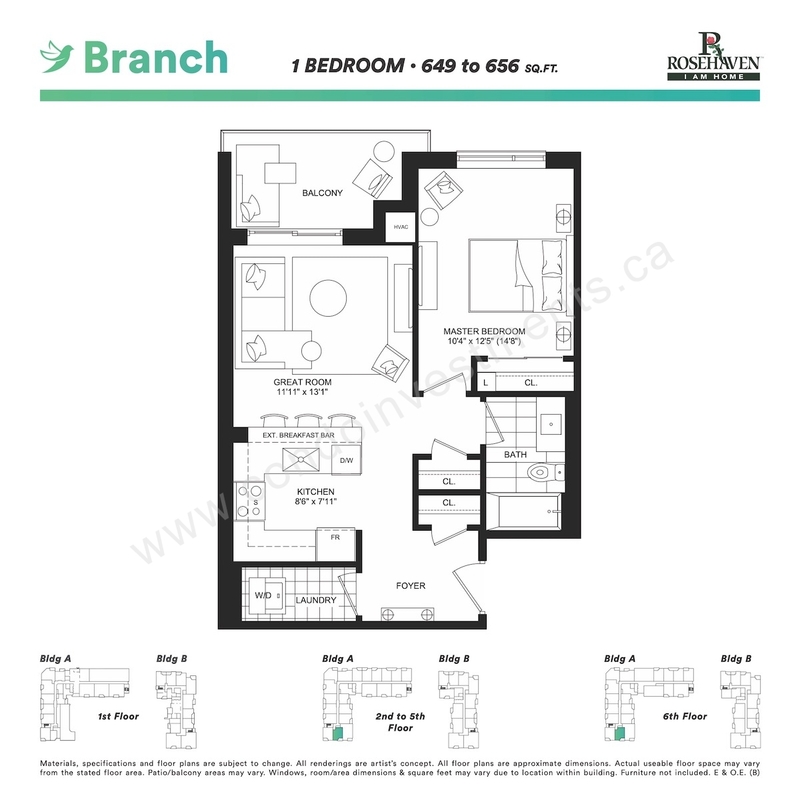 Affinity Condos is a development by Rosehaven Homes located at Plains Road East, Burlington. 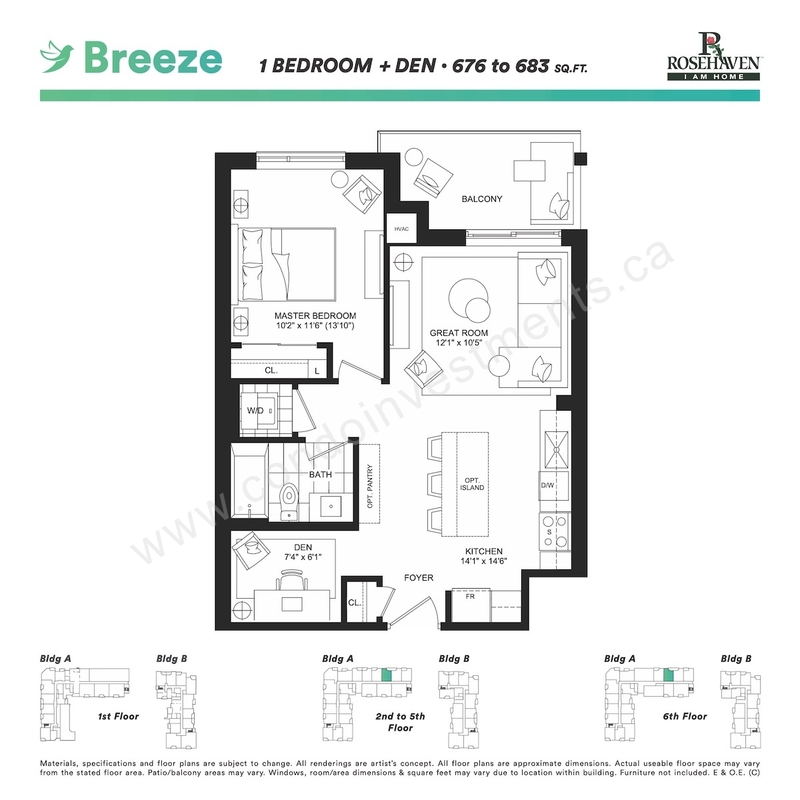 The building has a total of 194 units and consists of two 6-storey buildings. 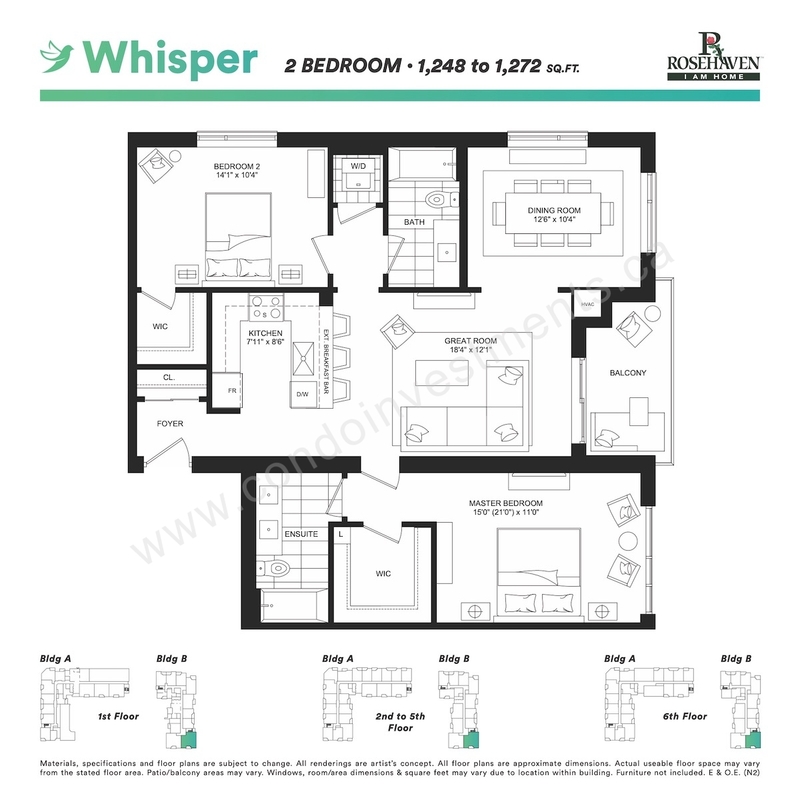 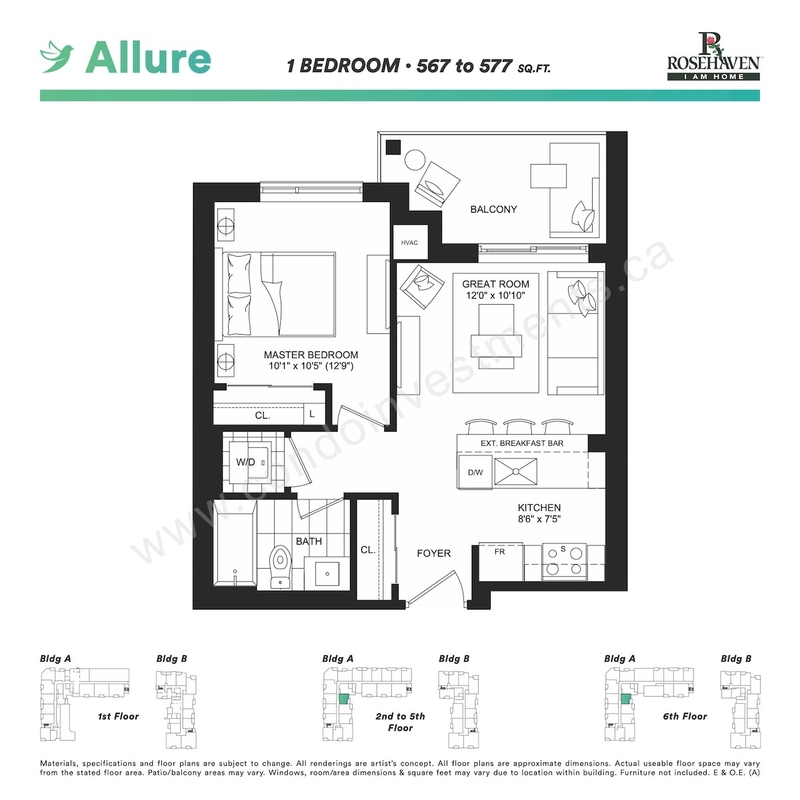 Suite sizes range from 567 Sqft to 1,272 Sqft.